” He emerges not as a remote figure, to be admired or despised from afar, but as someone we can readily understand – a rumbustious enthusiast given to occasional bouts of depression, a practical joker, an affectionate husband and father, a preacher of thundering oratory, a man who enjoyed life and was certainly no puritanical killjoy. 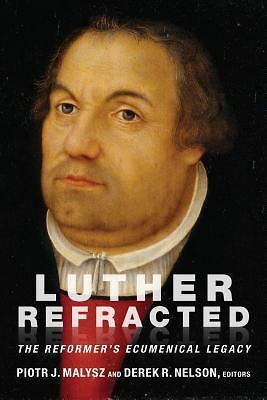 Luther possessed the faults that mirrored his virtues – stubbornness to match courage; vulgarity to match humanity; impatience with others to match his own self-discipline; generosity which matched his own indifference to creature comforts; a warm heart for friends which matched his unflagging hostility towards his opponents. To get to know this man is a rewarding experience” (Wilson, Out of the Storm, pgs xi-xii).